Great starter or retirement home. Well designed easy living floor plan. Open concept includes kitchen, dining area and living room. Kitchen is light and airy with white cabinets, contrasting back splash and new floating island for versatility of space usage. Remaining appliances are range, refrigerator, microwave, and new dishwasher. Like new carpet in living room and bedrooms. Bath has been renovated. Beautiful flagstone patio with pergola overhead. Large storage barn with concrete floor . Pretty landscaping front and back yard. Furnace and A/C just installed, hot water heater less than 2 years old. Newer recessed lighting throughout. Directions:Whipps Mill Road (between LaGrange and Hurstbourne) to Keeneland Blvd. SchoolsClick map icons below to view information for schools near 2104 Keeneland Blvd Louisville, KY 40223. 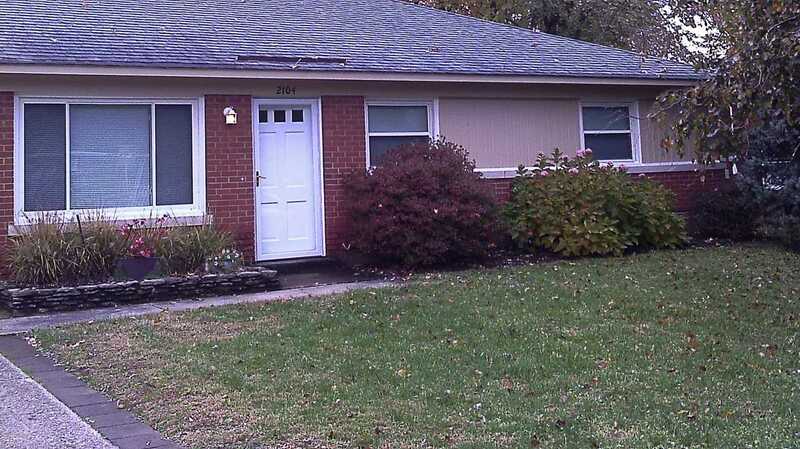 Home for sale at 2104 Keeneland Blvd Louisville, KY 40223. Description: The home at 2104 Keeneland Blvd Louisville, KY 40223 with the MLS Number 1520165 is currently listed at $171,000 and has been on the Louisville market for 68 days. 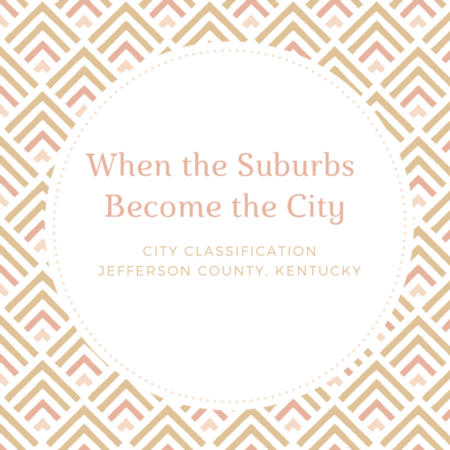 You are viewing the MLS property details of the home for sale at 2104 Keeneland Blvd Louisville, KY 40223, which is located in the Keeneland subdivision, includes 3 bedrooms and 1 bathrooms, and has approximately 1118 sq.ft. of living area.